Are you a recently certified diver with your sights set on a liveaboard dive trip? Believe it or not, there are tons of great dive locations around the globe, perfect for your skill level. We’ve rounded up the best liveaboard destinations for beginners worldwide and packed them into this article. So, grab your dive buddy and start planning. 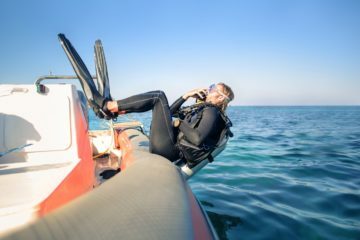 If you’ve just finished your open water certification, it’s a good idea to do a few local dives before your trip. 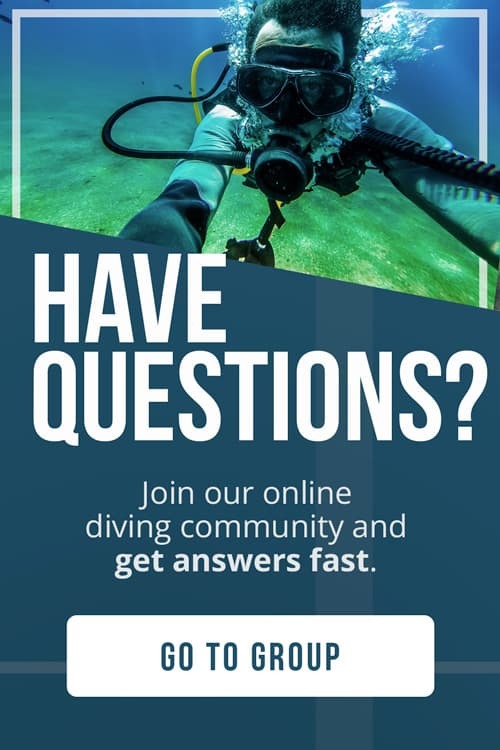 Check out dive sites in your area, even if you don’t live by the ocean. You can gain plenty of experience and confidence by leisure diving in a variety of environments including quarries and lakes. 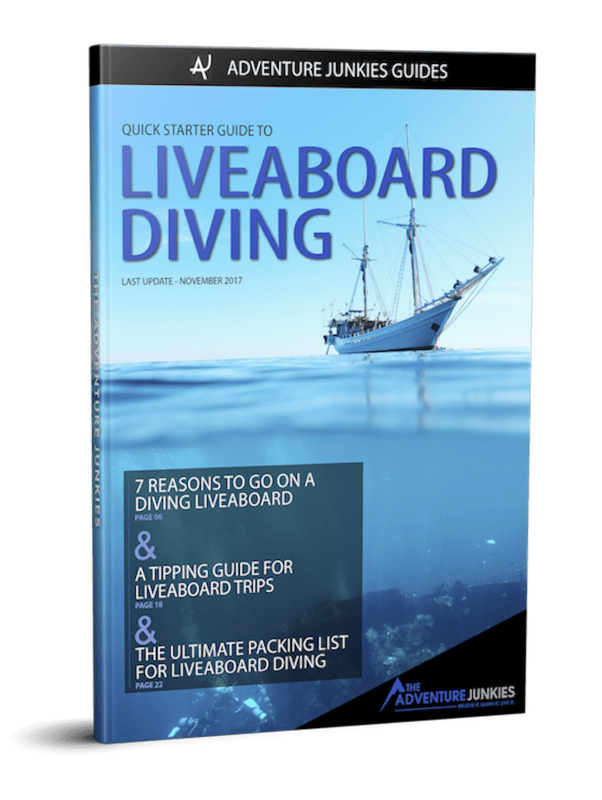 You should also check out our pro advice for planning your first liveaboard, packing list and tipping guide. With over 400 islands scattered along the Mesoamerican Reef, Belize is a dream destination for divers of all skill levels. A liveaboard will help you make the most of this tropical paradise, exploring remote coral atolls and searching for unique wildlife. Favorite finds include sea turtles, eagle rays, and a multitude of colorful reef fish. The high season, running from April to June offers the best diving conditions of the year, and a chance to snorkel with whale sharks in the Gladden Spit. Itineraries visit the lovely and shallow Turneffe and Lighthouse reefs, sheer walls around Half Moon Caye, and the world famous blue hole. Both boats operating in Belize offer dive courses onboard. Advanced Open Water and Nitrox are the most popular choices, especially for those who want to experience the blue hole. If you’d rather stay shallow for now, consider bringing an underwater camera along. Good lighting and clear water make Belize a great place to practice your underwater photography. This beautiful chain of nine tiny islands has been a protected marine park since 1982. Thanks to decades of preservation, today these waters are home to some of the best diving in Thailand. Manta rays, whale sharks, sea turtles, and vibrant coral reefs are the area’s most popular underwater attractions. And, many of the region’s best dive sites are accessible only via liveaboard. 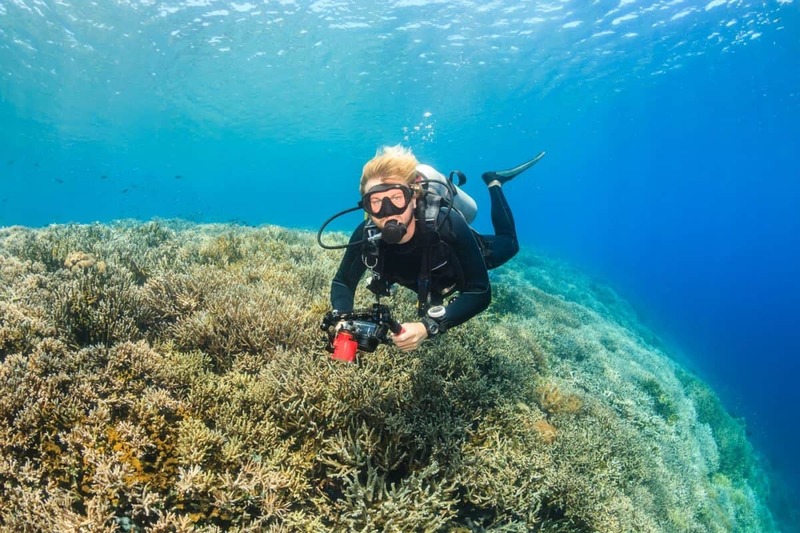 A perfect destination for new divers in Southeast Asia, the Similan Islands offer calm, crystal blue water and a variety of budget itineraries. If you’re looking for a quick getaway or backpacker-friendly trip, this is your best bet. Liveaboards combine Koh Bon and Richelieu Rock with Similan diving for week-long “best of Thailand” trips in the Andaman Sea. When shopping for your liveaboard, keep some goals for the trip in mind. You may find 3-day itineraries on luxury boats to cost as much as a week-long trip elsewhere. Many boats in this region offer courses onboard, and Thailand is one of the most affordable places in the world to continue your scuba education. Tranquil blue water and white sand beaches set the stage for fantastic liveaboard diving in the Bahamas. Home to a thriving reef system, shipwrecks, sharks, and plenty of colorful fish, these islands make a great destination for beginner divers. 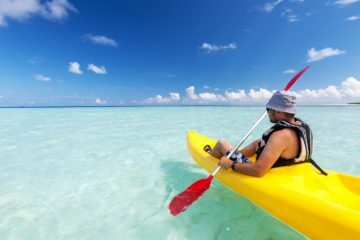 And, a variety of boats operating in the region offer an itinerary for every budget and time frame. With over 700 islands to explore, you’ll have to dive from a liveaboard to see the best of the Bahamas. Itineraries focus on one group of islands per trip, touring a variety of underwater environments. Divers can expect deep walls, colorful reefs, blue holes, seagrass, and mangroves. Be sure to research routes and dive sites in advance if you have specific perks in mind for your trip like sharks or shipwrecks. Liveaboard operators in the Bahamas offer a wide variety of options and themed itineraries. Intense 10-day shark experiences, week-long wreck cruises, and dorm-style budget trips are all top picks. Calm conditions and clear water also make the Bahamas an awesome place to practice your underwater photography. Even point and shoot users can expect excellent results. The Maldives is a region famous for luxury liveaboards. Creature comforts like chef-prepared meals, on deck hot tubs, internet access, and spa services are standard. And, many of the most high-end boats cater to beginner divers. While diving in the Maldives is expensive, it’s worth it even for newbies. You can expect plenty of encounters with large pelagics, excellent diving conditions, and lovely coral reefs. With hundreds of islands to explore, the Maldives form a large diving region. Liveaboard itineraries focus on one or two atolls per trip or offer “best of” tours featuring area highlights. If your dive plans include whale sharks, hammerheads, and mantas, choose a voyage in the South Ari Atoll. Or, for the ultimate eco-tourism experience, check out a Manta Trust Expedition. Some parts of the Maldives, especially the southern atolls experience strong currents. If you have no experience drift diving, be sure to choose an itinerary that focuses more on protected reefs and shallow coves. For more information, check out our liveaboard diving guide for the Indian Ocean. Less visited than the Bahamas, the islands of Turks and Caicos are a paradise for divers. The region is famous for endless walls, dramatic shipwrecks, and a seasonal migration of whales. Best of all, many dive sites are only accessible via liveaboard, so only a handful of guests explore them each year. You can expect encounters with large pelagics like sharks, rays, and turtles, uncrowded dive sites, and great visibility. The Columbus Passage divides this region in two, and the deep water invites a variety of large species. This also makes the area outstanding for deep diving. Both boats operating in the region offer continuing education for divers including Advanced, Deep, Nitrox, and Wreck courses. Consider working towards a specialty course that will help you make the most of your time underwater. Migrating whales are a regional attraction during spring months. But, itineraries focused on the humpbacks offer snorkeling instead of diving, as the whales swim in very shallow water. If your trip is between January and April, be sure to research whether you will be diving, whale watching, or snorkeling. Nowhere else on earth offers the variety of underwater environments found in Bali. Shipwrecks, walls, delicate coral gardens, and world-class macro life are some of the region’s highlights. The only way to extensively explore these waters is via liveaboard, and even then you’ll only dive a fraction of the beautiful sites found in the area. Whether you’re hoping to get turned on to macro diving at famous sites like Seraya Secrets and Pemuteran or bump into big fish wall diving in Tulamben and Penida, Bali has some of Asia’s best on offer. Be sure to research the specific stops on your itinerary before booking, and confirm that they fit well with your experience level. Our dive site guide covers some of the most famous spots. Thanks to its position in the Coral Triangle, Bali is home to stunning biodiversity. Busy reef systems around the island are a perfect place to practice your underwater photography skills. Calm and clear water, colorful corals, and a myriad of small fish make excellent training grounds. The longest coral expanse on planet earth, the Great Barrier Reef is on just about every diver’s bucket list. And, thanks to a wide variety of itineraries, this region has a liveaboard perfect for every budget, skill level, and vacation type. Australia’s number one underwater attraction is the reef itself. But, scuba divers will find a variety of large pelagics as well, including sharks, rays, turtles, and more. Seasonal migrations of minke whales and whale sharks are also a major attraction. Beginner divers may want to commit to a short voyage for their first liveaboard, and Australia offers a variety of 1 to 3 day getaways catered to weekend warriors and backpackers on a tight schedule. Many budget trips offer a bit more dive time, but you’ll have to sacrifice a few perks. And for divers ready to go all in, there are thrilling week-long “best of” itineraries. Dived only by liveaboard, the waters around Cayo Largo and Jardines de la Reina are famous for sharks, rays, and turtles. This region boasts excellent visibility and lighting, making these encounters picture perfect even for beginner photographers. Thrill-seeking divers of all levels can get their adrenaline rush in Cuba. Unique opportunities in the region include dive sites swarming with reef sharks, and underwater encounters with saltwater crocodiles. For those who prefer a more relaxed experience, colorful and shallow reefs set the stage for laid-back immersions. Local liveaboards offer basic accommodations and incredible diving. Rental equipment varies in quality, and perks like Nitrox and wifi are hard to find. But, if you can give up a few little luxuries, this destination will blow your mind. As travel to Cuba becomes more available to Americans, these dive sites will become much more crowded. Dive here before the secret gets out! With some of the world’s best wrecks, incredible reefs and walls, and sharks galore, Egypt’s Red Sea is an exciting liveaboard diving destination for divers of all experience levels. This region is one of the most affordable places for an onboard safari, and thrifty divers can score incredible deals on extended itineraries. Egypt is best known for its encounters with big fish. Whale sharks, mantas, dolphins, sharks, and dugong frequent these waters. Massive WWII era wrecks and world-class diving conditions only sweeten the deal. Over 50 boats operate in this region, so your best bet is to shop around. Start by deciding which dive sites you want to explore, and choose a vessel later. Northern sites around Dahab offer plunging walls, and plenty of opportunities to earn your Advanced, Deep, or Nitrox certification. Ras Mohammed and Tiran are home to vibrant and delicate coral reefs. And, the famous Brothers Islands are your best bet for spotting a shark. With one boat operating in the region, Honduras is an up-and-coming liveaboard diving destination in the Caribbean. But, don’t count on these islands remaining undiscovered for long. Calm, clear water, whale sharks, and well-preserved photo worthy reefs contribute to the region’s rising fame among divers. Each of the bay islands has distinct underwater attractions. Roatan features a stunning marine park with incredible biomass and healthy fish stocks. Utila is best known for whale shark encounters. The lesser known islands of Cayos Cochinos and Guanaja host the region’s healthiest coral, and fascinating macro life. And, the only way to explore them all is via liveaboard. While diving conditions are good year-round, avoid booking during tropical storm season. And, be sure to plan for spring and summer dates if whale sharks are a priority. 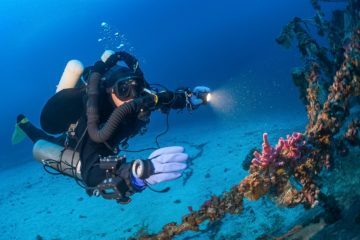 Rental equipment, dive courses, Nitrox, and a photography station make this itinerary a top pick for divers looking to increase their skills or groups with many experience levels.